I’d love for you to join me in this completely ground breaking expansion. Brand new materials! 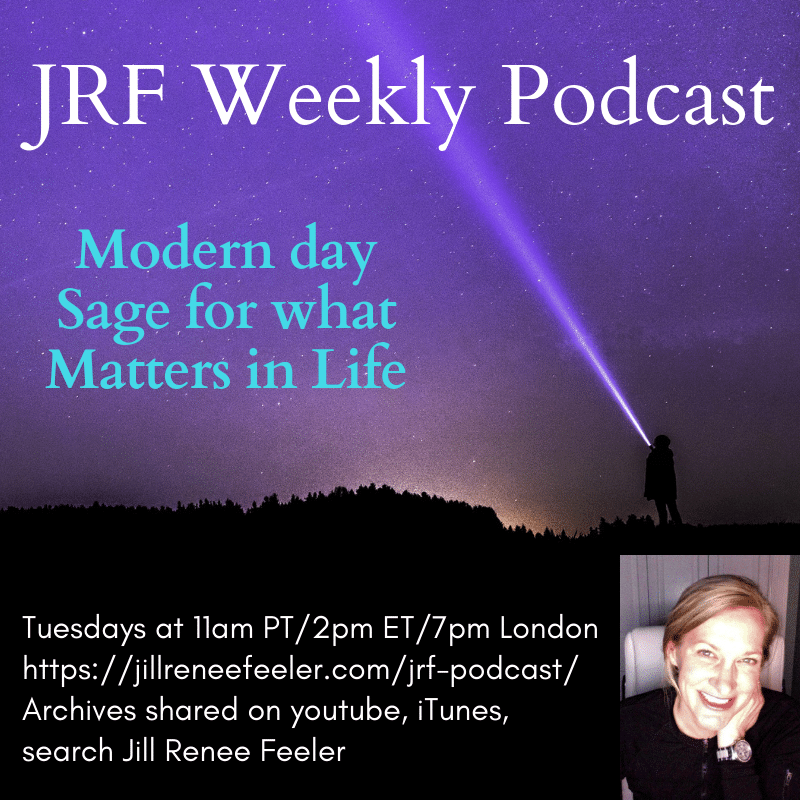 We will be doing more than pulling back the curtain on deeper levels of consciousness. We are going to rip off the curtains. And let the light in. From the inside out. 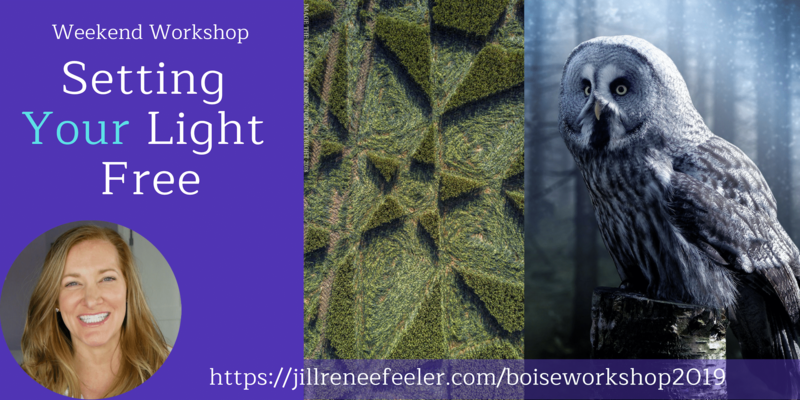 A channeled weekend workshop to work directly with our Eternal Selves for achieving personal expansion, growth, while bypassing the obstacles that are hindering our light here on Earth. Greece is legendary, for many, many reasons. And it remains a treasure of sacred energies, intergalactic portals, timeless treasures. 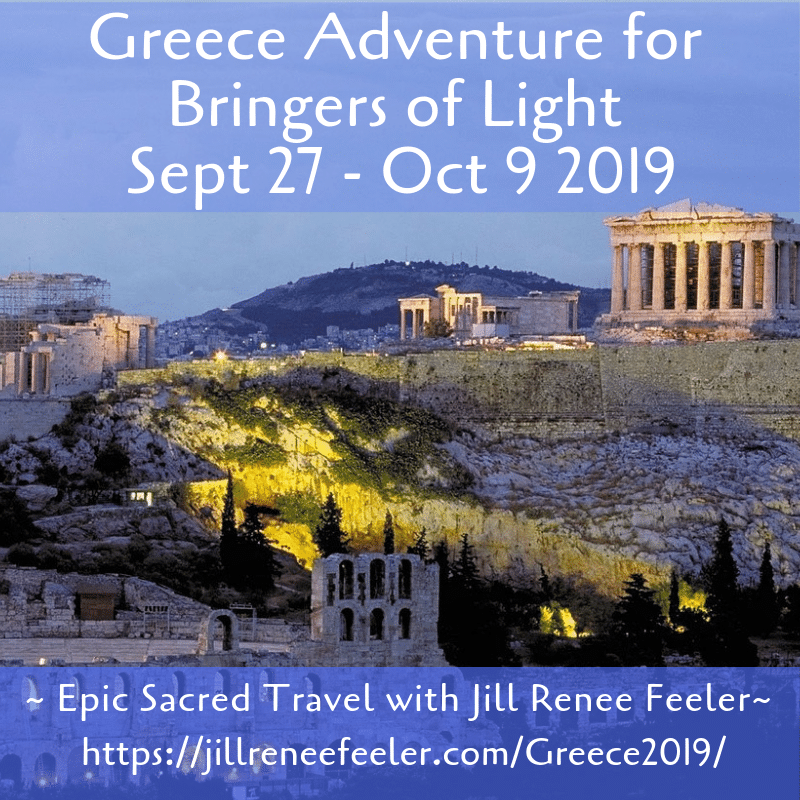 Custom itinerary for FUN, adventure and expansion with fellow Bringers of Light! 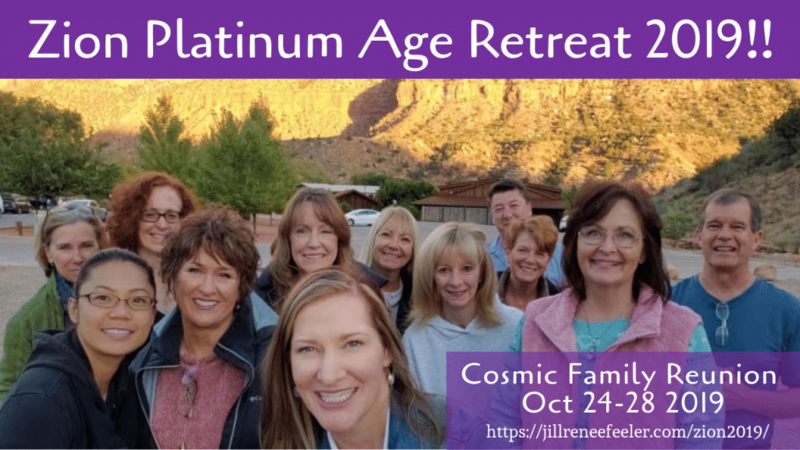 A Cosmic Family Reunion, in a place on Earth so special that you will remember it always, enjoying your Light, within you, upgraded into your divine connection! Egypt is legendary, for many, many reasons. And it remains a treasure of sacred energies, intergalactic portals, timeless treasures. 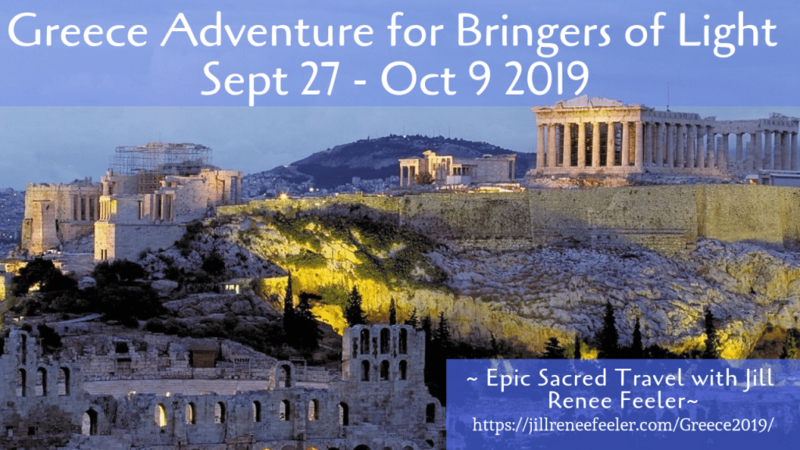 Custom itinerary for FUN, adventure and expansion with fellow Bringers of Light! 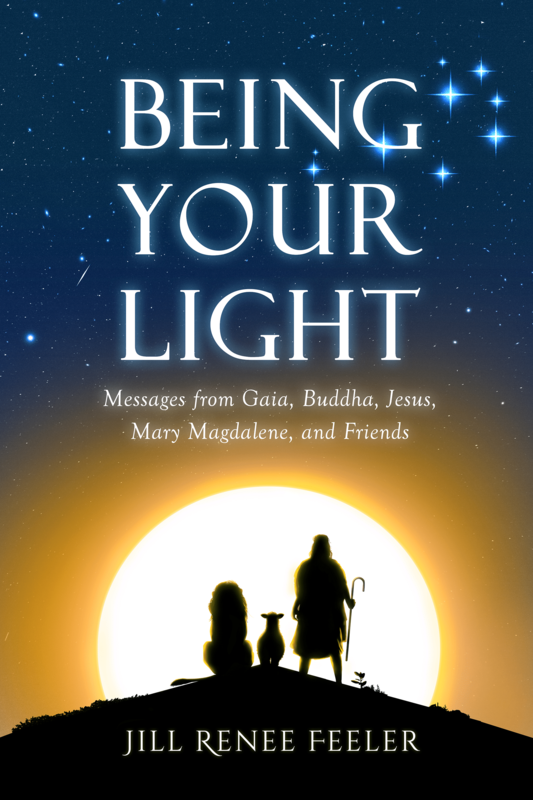 Going with the flow, of the light expansion on Earth, and so honored to be a part of it, alongside you. 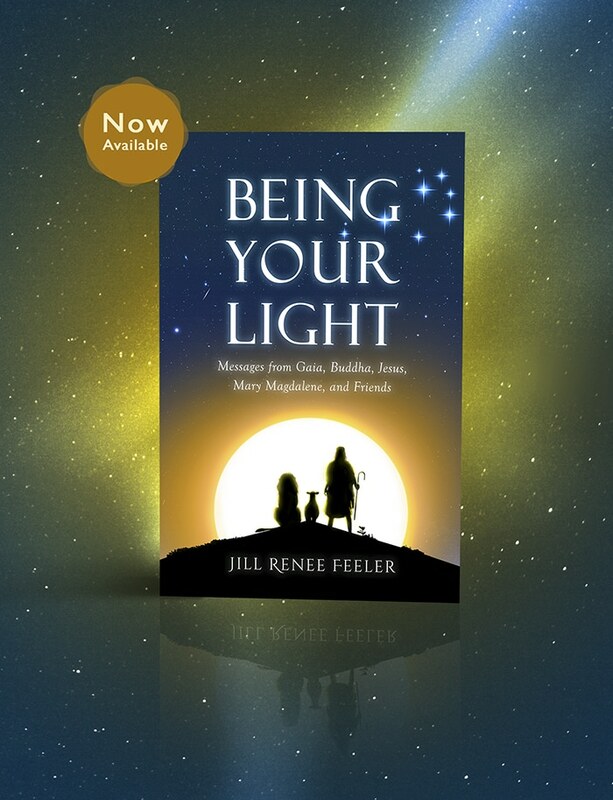 Traveler's Reward Program helps you say YES to joining us on the divinely designed trips and retreats we offer to our fellow Bringers of Light on Earth.